THE SEQUOIA is said to be the tallest tree that grows in North America. It can grow to be quite mighty, and is known for its great contributions to its surrounding eco-system. It can thrive for hundreds of years, and quite literally enriches the very soil in which it settles, providing great shelter for all kinds of creatures which take up residence in its mighty boughs. 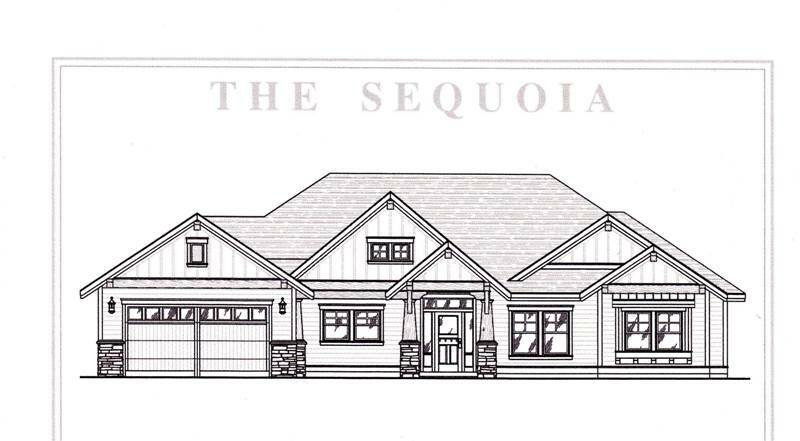 THE SEQUOIA by Rosenberger Construction is both an ideal and a beautiful floorplan design that seeks to enrich its inhabitants while contributing value to its environment. Single Level Living features comfortable living spaces for anyone. A Peninsula Breakfast Bar & Pantry complete a well-equipped Kitchen, serving as a popular gathering spot adjacent to the Great Room & Dining Areas for beautiful flexibility. Spacious Master Suite with Walk-in Closet and 2 additional bedrooms, Low-maintenance Hardiplank Siding, finished 2 Car Garage & handsome Masonry Accents satisfy your needs for convenience and pride of ownership. After all, your home is a reflection of you. Like the mighty Sequoia, this home will serve you in style for years to come. 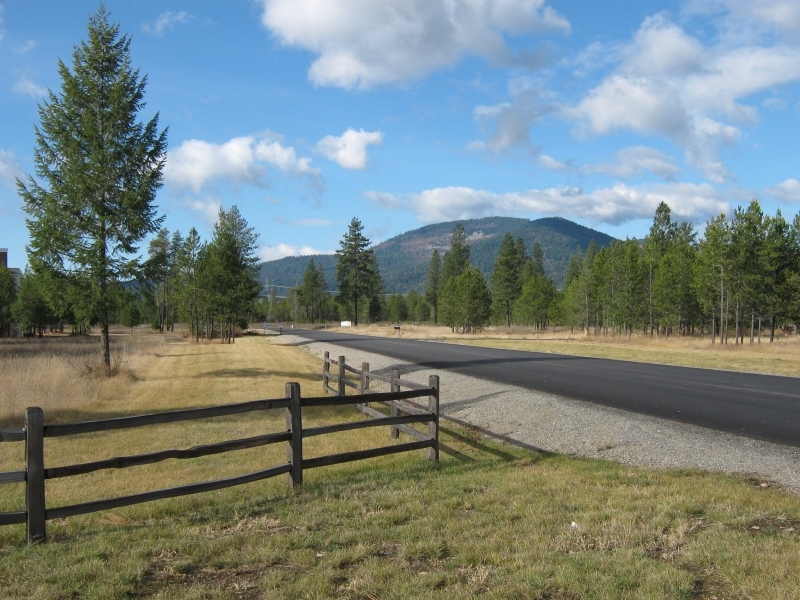 This 3BR/2.5BA home is to be built on 4.6 acres in incomparable Selkirk Meadows. Call Randy Oetken of Windermere Coeur d’Alene Realty to inquire about investing in a lifetime of comfort and quality.